Ahhh, Instagram. I both love and hate this social network at the same time. Obviously, I love to share and see photos. However, it has turned into almost nothing more than a marketing tool. Everyone and their sister wants to be an Instagram star. It seems as though every company or brand in the world is trying to sell me something. It’s hard to find accounts who share things just for the joy of sharing… which is what social networking is all about. Yes, I have worked in digital marketing for many years. Yes, I have worked with many clients to build their own Instagram accounts. However, I have never been one to do things the way many people think they should be done. I still believe after all this time that the TRUE way to build an audience is simply to TALK TO PEOPLE. There are thousands of celebrities of all types on Instagram. While some of them are only there to get you to buy their latest album or see their newest movie, you’d be surprised at how many of them truly love using the app. They share snippets of their actual lives with us – and many honestly want to see what’s going on with YOU. So… how do you get a celebrity to notice and follow you on the popular photo-sharing site? Let’s discuss a few things you can do to help them notice you. 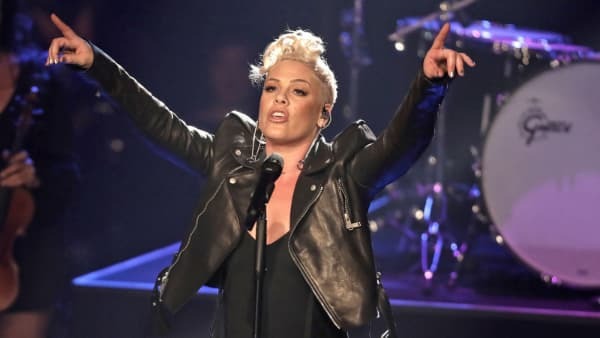 Singer Pink is one of my favorite celebrities. She has an amazing voice and a beautiful soul. I absolutely adore her. She shares a ton of stuff on her Instagram page – and actually interacts with her followers quite a lot. She’s just like any mom out there: she shares photos of her adorable kids quite often. She occasionally shows off stuff she’s doing in the music business. She posts adorable snaps of her husband. In other words… she’s not much different on Instagram than I am. Here’s the thing. I am by far not the only “biggest fan ever” that she has. I’m no one special in her world. If I were to comment on her pictures “OMG I AM YOUR BIGGEST FAN” or “I LOVE YOU SO MUCH” like 99% of other users, it will be completely ignored. That is not true conversation. TALK to her. Ask an insightful question. Say something she can relate to. Make her think. Inspire her. I cannot give you exact comments to use: I don’t know your life, your thoughts and dreams. You need to draw from your own experiences, goals and emotions. Of course you should keep sharing those awesome photos of your little ones. Keep posting the beautiful scenery. However, also consider sharing things that could potentially mean something to a celebrity that they would want to share with their followers. If you have a particular start that you want to add to your followers list, study their Instagram feed. What types of things inspire them? What are they sharing the most? What are they interested in and passionate about? One good thing to share no matter who you dream of getting to notice you is something inspirational. You can use the free site Canva to create something unique. Upload a gorgeous photo you took, add a thought-provoking saying to it, watermark it, save it and Instagram that sucker. It is truly a simple process. Additionally, of course, you can re-share things you find that you have meaning for you, or do an image search online… just make sure that you are looking for a photograph that is labeled for re-use. Oh, boy. I could write an entire article about proper uses of hashtags. These are critical to use properly on IG. If you want to get people to follow you – celebrity or not – this is one of your biggest tools, and you need to do it right. You can do a simple Google search to find out which hashtags are currently the most popular. Make sure, obviously, to hashtag or @name your current hero. Use tags that are relevant to others – not just something like your grandchild’s nickname or dog’s name. The purpose of hashtags is for others with similar interests to find you by searching for posts that have a particular tag. Therefore, always use the maximum number of tags allowed on each post and keep them relevant. I have several popular bands who follow me, including Saliva and Saving Abel. Why? It all started with hashtags. After attending my first show for each, I shared photos of myself with the bands/members. I used tags such as #SavingAbel #tour #rock #concert and so forth. I also hashtagged each band members’ name and used @OfficialSavingAbel and @Saliva in my comments. I wrote intelligent words with each photo – not just “OMG LOOK!” I talked about WHY I loved each show. What made it special? What was my favorite part? Which song did I love the most – and why? These are the kinds of things the bands wanted to know. Each time I have done this, the bands end up commenting back. 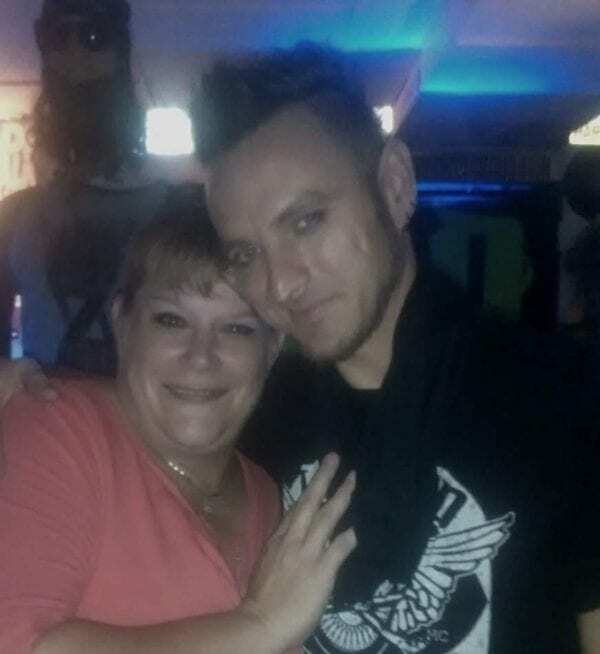 I’m lucky in that I have been to so many Saving Abel shows now (and hung out with them after the shows a LOT) that I am actual friends with each of the guys in person and on social media platforms… and their wives/girlfriends. I also do a bit of work with one of the guitarists by being an admin for his personal Facebook Page (not the entire band). And to think: it all started with hashtags! Be selective here. Do not reshare every single thing your idol shares. Choose wisely, my friends. Think back to the inspirational stuff I mentioned earlier. Did your favorite actress share something truly meaningful that touched you in some way? Repost it and add your OWN thoughtful commentary to it. They’ll notice. They’ll be grateful to see that you shared whatever it was that was important to them, and love that it was important enough to you not just to share again… but to explain WHY it’s also meaningful to you. 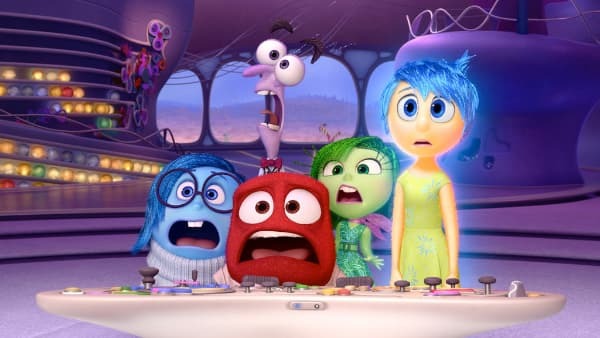 Research shows that we are only truly able to feel four basic emotions most of the time: happy, sad, fear and anger. Even on social media, you should keep those main emotions in mind when creating your content. Target one of these emotions… depending on what it is you’re trying to achieve at the time. Use things that will inspire others to feel the same way. I am definitely not suggesting you go around sharing things that will cause people to start fighting when I mention anger, by the way. Think of it more along the lines of getting angry over injustices in this world. Photos that make people happy are the most likely to be re-shared. 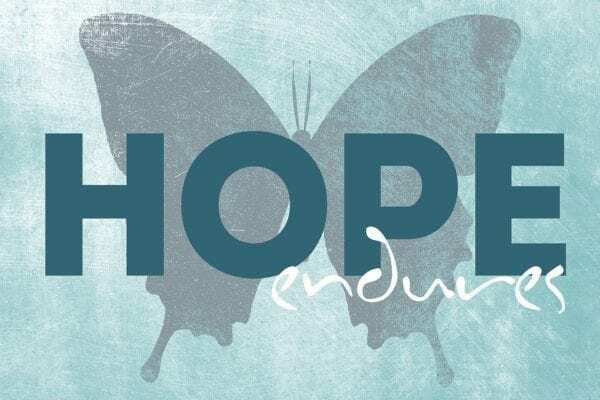 Sadness and fear will cause others to feel empathy and cause additional engagement (likes and shares and comments, oh my!) and anger can generate all of the above. Additionally, colors are actually truly important – even on Instagram. Colors affect our moods and emotions without our ever realizing it. 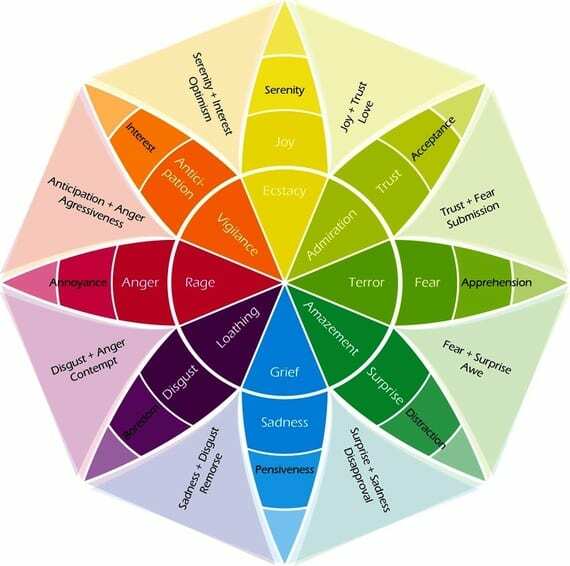 Refer to Plutchik’s Wheel of Emotion to help you figure out what colors go along with the emotion you are trying to convey when choosing an image to share. All of the tips I have given you can help you get your favorite celebrity to follow you on Instagram – and on other social media platforms (Twitter, Facebook, etc), as well. It’s all about how you talk to them, what you’re sharing and how you’re sharing it. Don’t get discouraged if Blake Shelton or Robert Downey Jr. do not follow you after you add one insightful comment to a photo of theirs. It takes time to get noticed in a sea of fish – and time to build trust and true communication. Do you have any celebrity friends or followers? How did YOU make this happen? Share your tips with our readers in the comments – and let me know if I can use it (with credit to you, of course) in this post as an edit at some point. I found the above information very interesting as I am a new user of Instagram and have only just recently found out that you should thank people for their follow. Saying that, I thanked one lady and she was a little peeved that I PMS her and didn’t tag her website when thanking her – I sent a message back (unfortunately via PMS) to explain I was new to the site – oh dear, on and on it goes.. I write bespoke poetry for all occasions i.e. Birthdays, Weddings etc. but then decided to write a poem a day and put on Instagram – they are just funny little poems basically to cheer people up – I didn’t really want to show the world my life but now I’m wondering if I should include photos – what are your thoughts – I’d love to hear from you. Regarding the hashtags, I’m still a wee bit lost – I have just put a poem on today called ‘Don’t Be Late’, where should I have placed the hashtag. I’m away now – have a great weekend and I hope to hear from you.